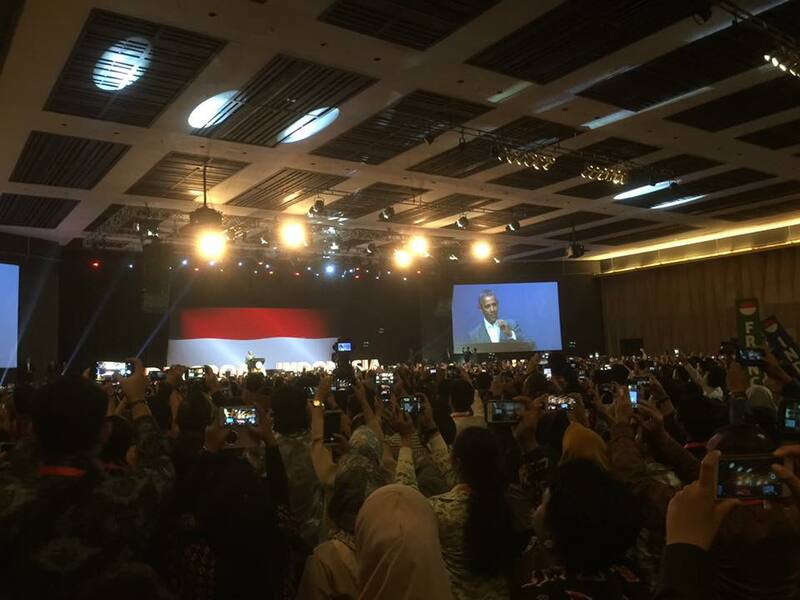 The 44th President of United States, Barack H. Obama delivered a speech at the 4th Congress of Indonesian Diaspora. Below is the important lessons that can be learned. Climate change is the most serious issue that will affect the future of mankind. It’s like taking care of our body. When we eat a junk food, we may enjoy it at the moment, but there will be consequences in the end. Some may enjoy doing progress in doing something which also damaging the earth, but of course, the consequences will come. He also mentioned that although America used to be called a climate warrior. The Current American leadership changes showing a decline. Does Obama always have strong leadership skills? He admits that he is not a natural leader. His leadership skills were ‘’woke up’’ when he was 21. At that time, he wanted to do something for others and beyond himself. From his experience and other stories of the great leaders I have read, it is true that leaders are made and not born. President Obama shared his secret why he can keep things under control and stay calm when he facing the problem. He mentioned that many people are worried about what people will say, especially in social media when they will make a decision. 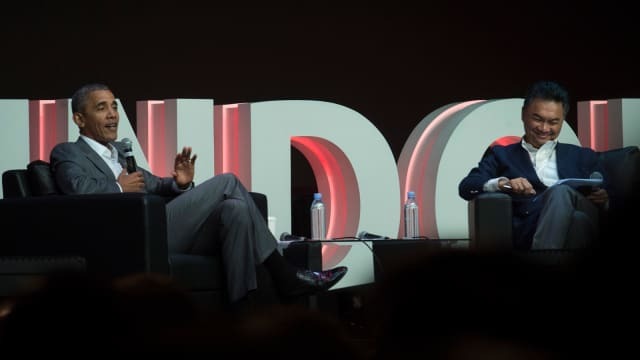 President Obama recommends that if you have to worry about something, rather than listening to naysayers or criticism from the media, worry about the impact of the decision that you will make, worry about how you will be in the next 20 years, worry about big things. It can make you better. Worry about the right thing will be able to develop you. Worrying other people or what the media say will make you nervous. Take a long view rather than the short sight. Education is about developing one’s self. The future will be held by today’s youth. Find all fantastic youths, invest in them. Governments and other key parties should ensure the quality of education that young people will receive. President Obama encourages every youth to speak up! It builds correlation across boundaries. 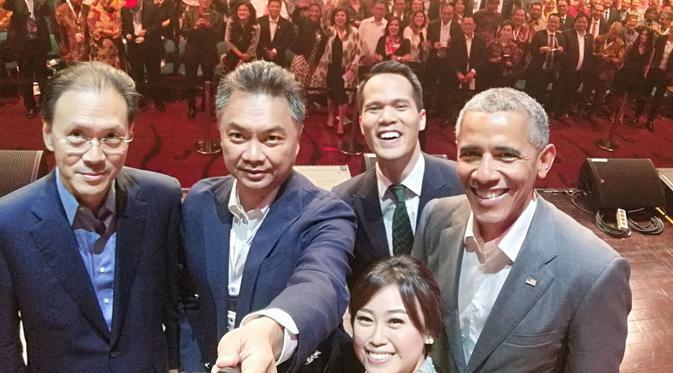 And also, youth must be able to adapt to changes and take advantage of globalization era. His important message to the youth? Just keep doing a good things. The era has changed. The present era is the era of social media, and everyone needs to use it for good things. Not just be comfortable with it and enjoy uploading photos. Use this platform to debate in a positive way too. Therefore we can learn to exchange ideas and understand common ground. Even so, Obama is aware of the wave of anti-tolerance and discrimination is growing rapidly in the world. The development of technology and the internet is called the main cause. “Instant information that spread bad news, make people worry, so looking for security in the wrong place,” he said. Although it is fun opening YouTube, Facebook and uploading pictures. He suggests reading a news because by knowing about this one, it will give you enough information so that you can understand whether the government is making the right decision or not. Effective government is when people can feel that their opinion can be heard. Democracy is not perfect, but it is the most effective way to raise a voice. We need to work on accountable democracy. The reason why democracy is slipping backward is that democracy used to tolerate corruption, used to support a specific group of people rather than the diversity of people. People are depressed because of this. One thing you cannot do is be lazy. How can we grow faster without damaging the government? If a country has a government that can embrace everyone, that is a country that will flourish. Not forgetting effective government also provides information that affects people’s lives in a positive way. Also, putting 100 percent effort to provide the best service to the things that are widely used by many people. Invest in the common good that everyone uses, and invest it early. Supporting an economy through an open market. The middle class must be strong. It is Government task to make everybody feel that they have the state of the economy. When people making business each other, they are doing a transaction. He shared the story of his step-father, who is Moslem, but respecting his Hindu’s friend, Buddhas, and Christians. 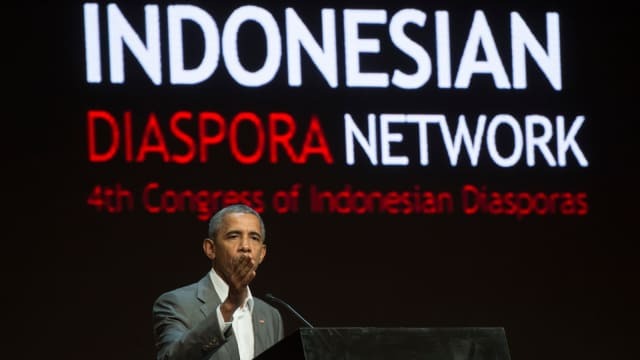 President Obama said he learnt tolerance by seen his stepfather Lolo Soetoro. 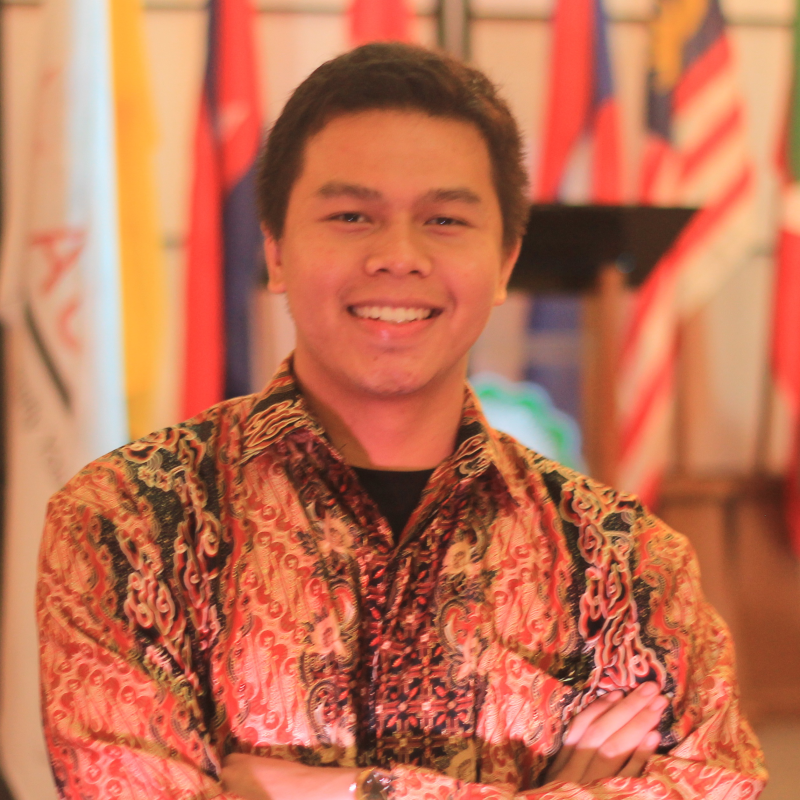 His childhood experiences in Indonesia became a valuable lesson for him to “respect differences”. He impressed when he saw the Borobudur Temple, which is a Buddhist temple, in the middle of a Moslem country, the Hindu Prambanan Temple and protected by a Moslem country, the shadow puppet and Ramayana in a Moslem country, the spirit of Indonesia showing a great tolerance, and it is also seen from the adjacent church and mosque. He encourages everyone to promote the value of the diversity. otherwise, the world could end with “war and the destruction of society. President Obama said, “We must respect each other, and if you believe in your beliefs, you do not have to worry about other people’s beliefs. 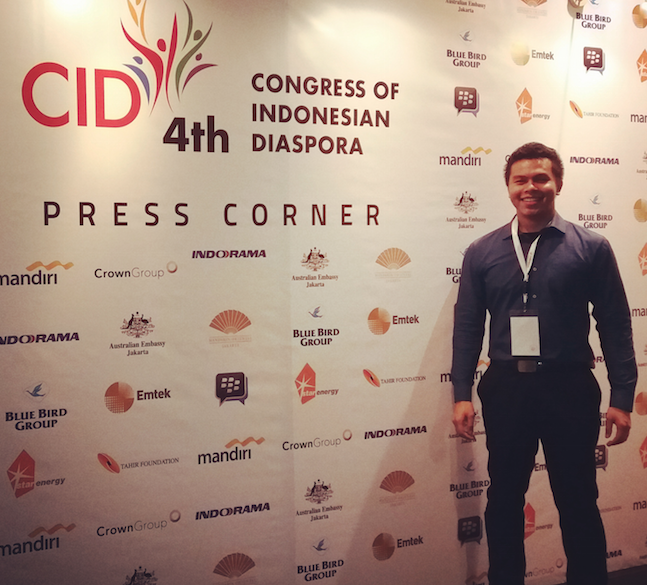 Indonesia should continue to serve as an example. PS: This articles isn’t covered every aspect of his speech, but already represents some important ideas. Next Post: How Confident Are Millennials About Their Career Prospects? Working Longer, Playing Harder?